We have raised over $2,000 so far, but we need your help! There’s more demand from buyers this year and lots of creations are selling fast. 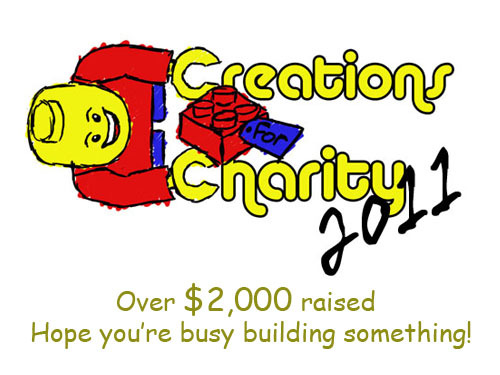 Remember, anyone can donate a creation.